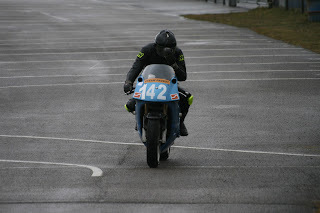 As promised some pictures from Fridays track day, taken by Stuart. 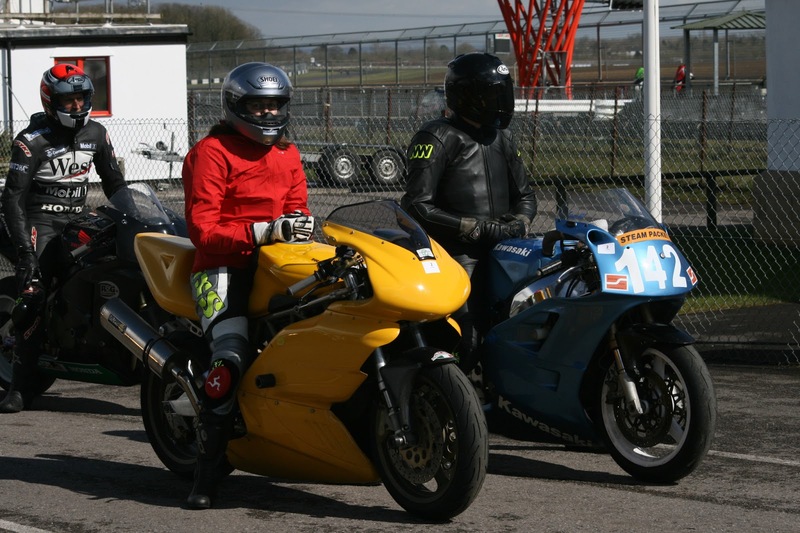 Heading out for the first run in anger, well up to 10k revs anyway. 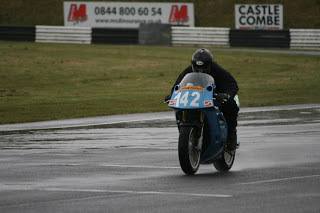 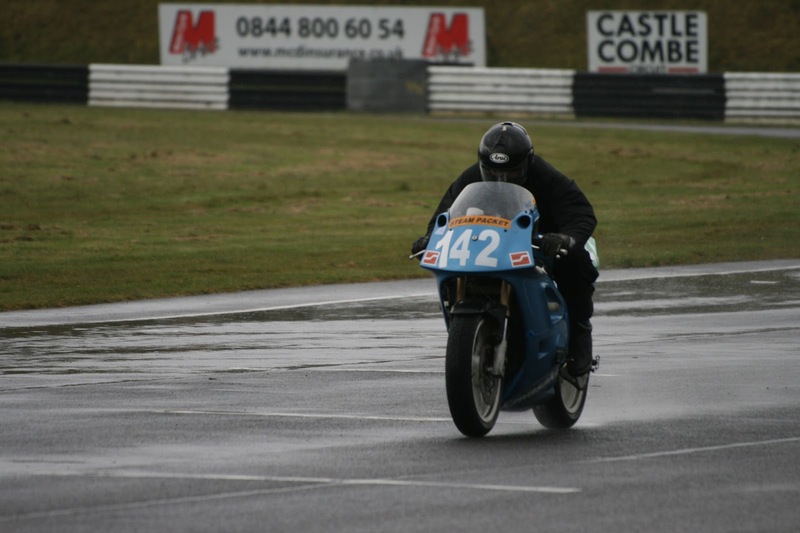 It was a touch damp out as you can see. Waiting for the off, in sunshine can you believe? 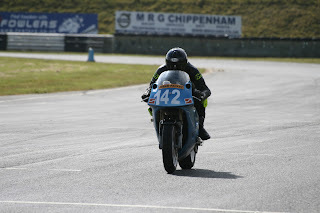 Couldn't believe the change in weather, from torrential rain to perfect conditions all in the space of a few hours.